Cool, but I was hoping for a similar style to his other legacy covers. DC Comics Rebirth Universe Spoilers: The Flash #700 Legacy Cover w/ Batman #800, Superman #800 & Wonder Woman #700 Covered! Action Comics #1000 TBA! A legacy milestone for the Flash! 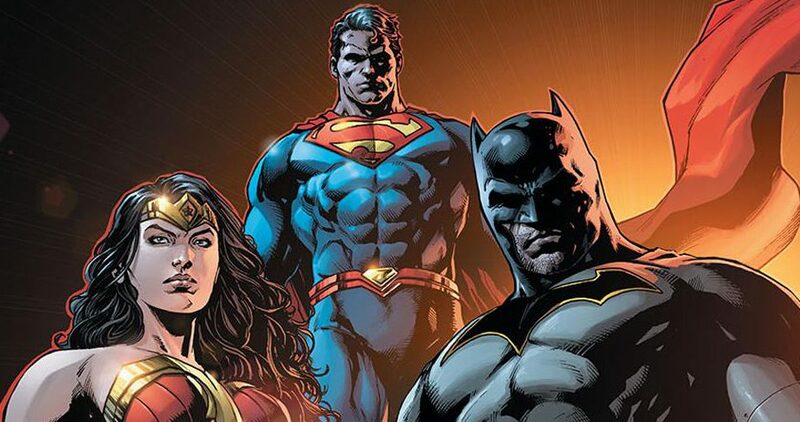 DC Comics Rebirth Spoilers: Batman #800 Legacy Cover w/ Superman #800 & Wonder Woman #700 Covered! 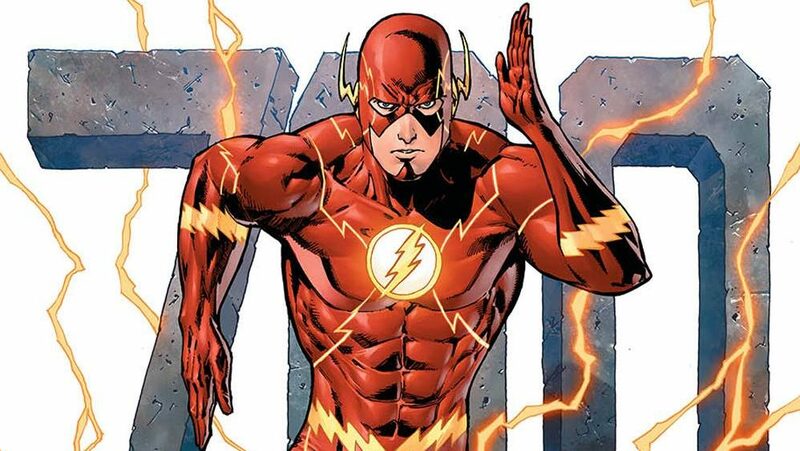 Flash #700 & Action Comics #1000 TBA! Action Comics continues telling stories about Superman in the past. 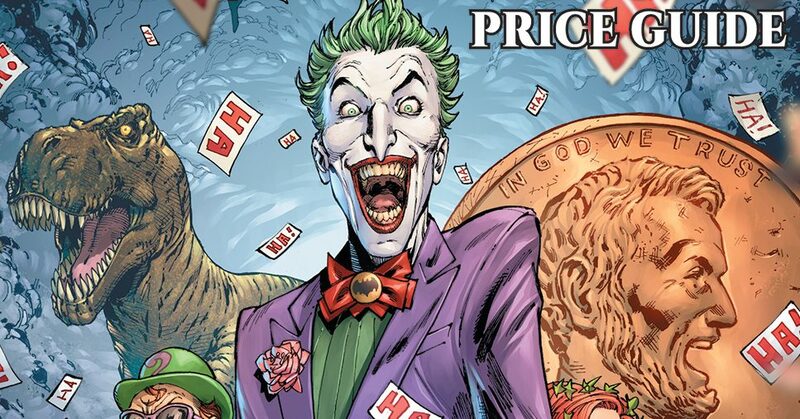 Scott Snyder & Greg Capullo Pick Up Tony Daniel’s Detective Comics Joker DC New 52 Plot Threads? THE Batman BIG BAD is back! 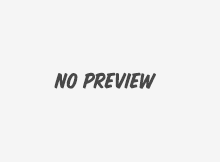 Spoiler Warnings: Who is the Dollmaker’s next victim in Detective Comics #2? Who did the Dollmaker slice up this time? 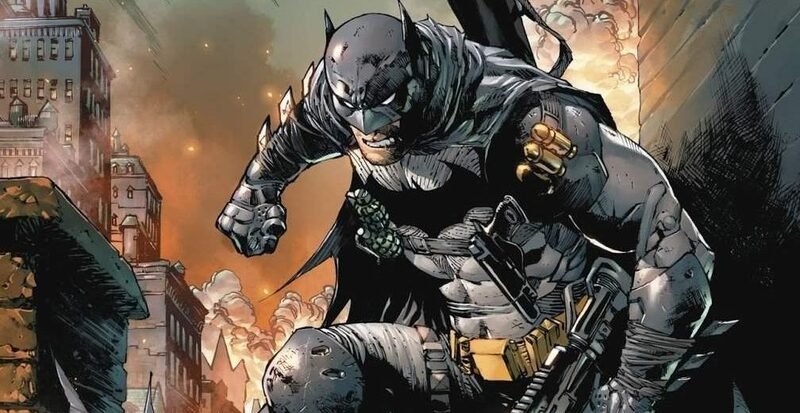 Come on in and meet our new reviewer, and let him talk Batman with you! Hawkman is back, but does he soar or crash and burn? Relaunch brings us a new Detective Comics #1. Is this book worthy of being DC's flagship title? 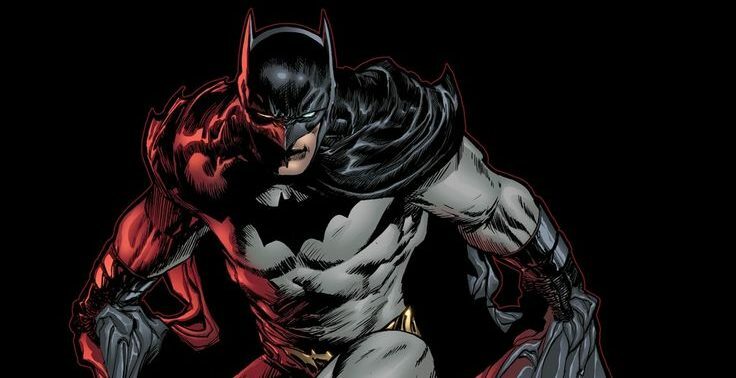 DC officially announces Batman and Detective Comics #1. And also, Skitch gives us a full checklist of formally announced titles and rumored ones.